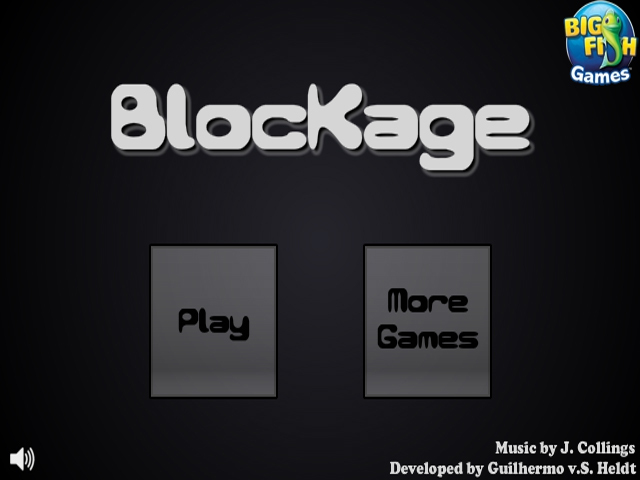 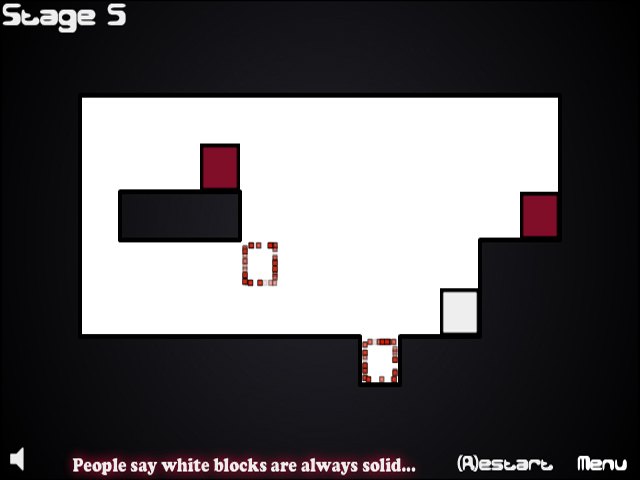 Solve tricky puzzles in Blockage! 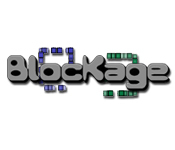 Move the correct pieces into their spot to make it to the next level!Solve tricky puzzles in Blockage!Solve tricky puzzles in Blockage! 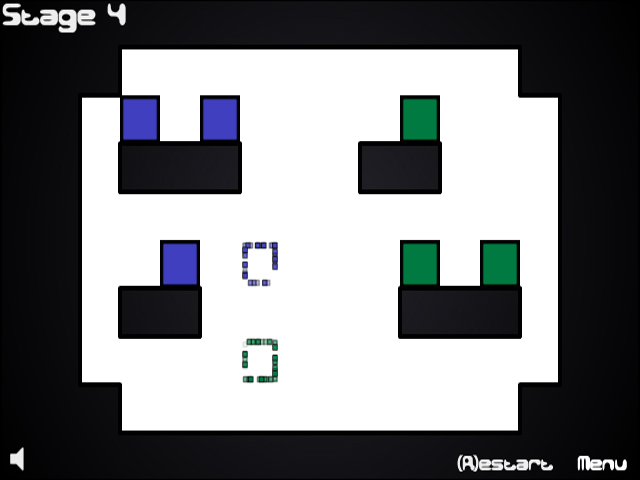 Move the correct pieces into their spot to make it to the next level!